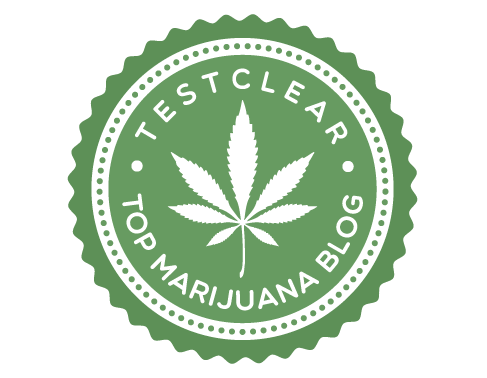 This site has been rebranded and the name of the website has changed from Cannabis Cures to The Relief Leaf. We are excited with the new change as we feel it reflects our vision and misssion. This website is informational and cannot diagnose or treat illness or disease. The content provided on our site, emails, and social media accounts does NOT constitute medical advice. Medical marijuana is not FDA approved and should be used under the direction of a licensed healthcare provider. This site contains advertisements and third-party links. If you click a link and make a purchase, thereliefleaf.com may receive a commission. Like many other Web sites, thereliefleaf.com makes use of log files. The information inside the log files includes internet protocol ( IP ) addresses, type of browser, Internet Service Provider ( ISP ), date/time stamp, referring/exit pages, and number of clicks to analyze trends, administer the site, track user’s movement around the site, and gather demographic information. IP addresses, and other such information are not linked to any information that is personally identifiable.
.:: Google’s use of the DART cookie enables it to serve ads to users based on their visit to thereliefleaf.com and other sites on the Internet. thereliefleaf.com has no access to or control over these cookies that are used by third-party advertisers. You can opt out of all communication with thereliefleaf.com simply be leaving this page. This site is a participant in the Amazon Services LLC Associates Program, an affiliate advertising program designed to provide a means to earn fees by linking to Amazon.com and other affiliated sites. By visiting thereliefleaf.com, you agree that neither this website nor any of its contributors are liable for any claim, hurt, pain, damage or loss arising from your use of any of the information on this site. Within the post of these statements have not been evaluated by the Food and Drug Administration. This product is not intended to diagnose, treat, cure or prevent any disease.